Keep your oiled oak floor looking its best with our refresher oil, which can be used to quickly spruce up your flooring. 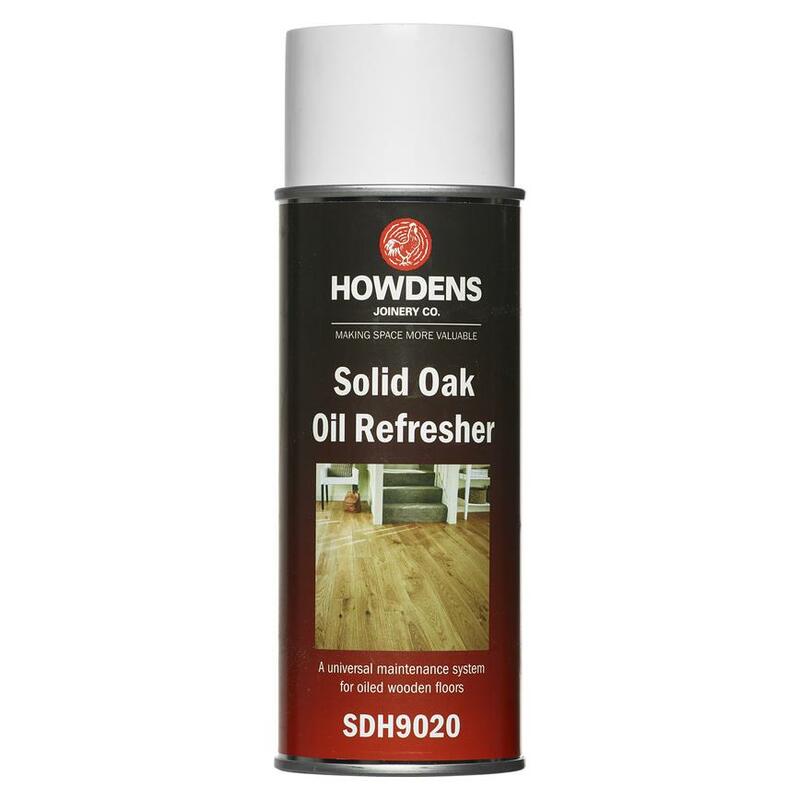 Maintaining the look and feel of your oiled oak floor is made easier with our oiled oak refresher oil. Specifically formulated for use on solid oiled oak flooring, this universal maintenance system for wooden floors gives a coverage of 20m2 per tin. Wipe the surface with a dry and lint free cloth.